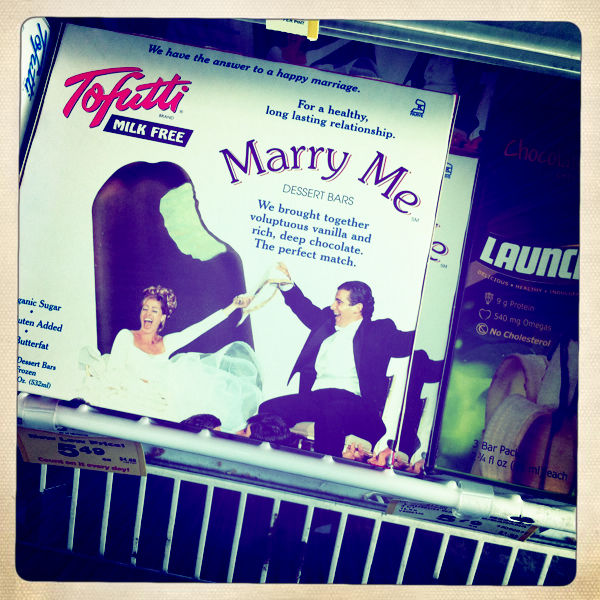 i had no idea that dairy free ice cream bars are the key to a happy marriage. opa! This entry was posted in food!. Bookmark the permalink.